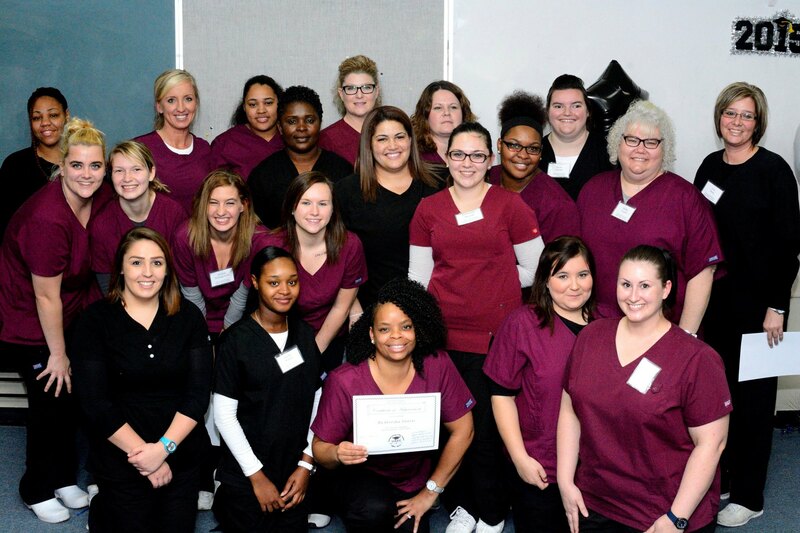 The Urbana Adult Education Center (UAEC) holds two CNA classes during the Fall semester and two CNA classes during the Spring semester. CNA classes are not offered during the summer. 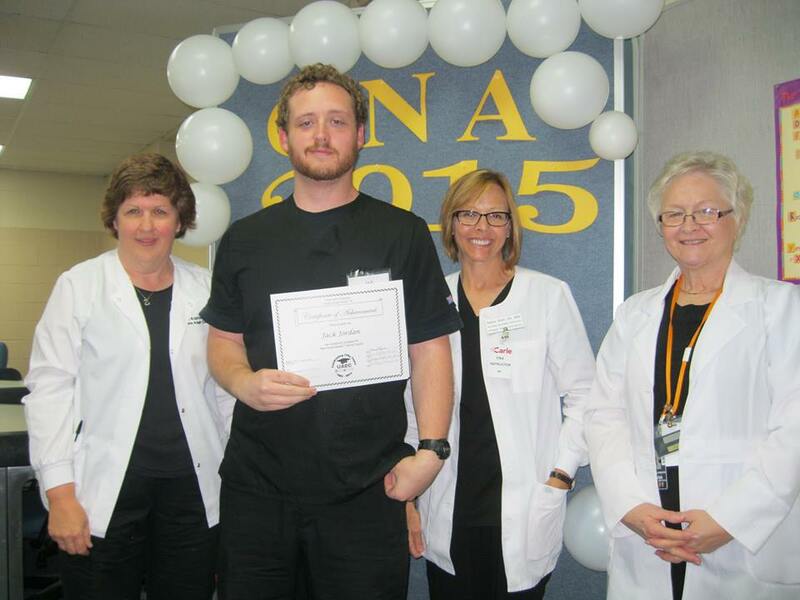 The classroom phase of the CNA class is 5 ½ to 6 weeks, depending on holidays. Any day(s) cancelled due to inclement weather (i.e. snow days) must be made up per Illinois Department of Public Health (IDPH) guidelines. Classes are held at the ILEAS Training Center (1701 E. Main St, Urbana, IL 61802) from 8:30 a.m. to 12:30 p.m., Monday through Friday. The clinical rotation of the class is the last 11 days, 8:15 a.m. to 12:45 p.m. Students are required to attend all class and clinical sessions. There are no excused absences or tardies. The next CNA class will start on April 8th, 2019, and graduate on May 30th, 2019. (ALL DATES ARE SUBJECT TO CHANGE). If you are interested in applying for the April 2019 CNA class, you may view and download the application (below), or stop by our office to pick up a copy. Follow our Facebook and Twitter pages for CNA class updates! These are the basic requirements that CNA students must meet. Please read the entire application for a full list of requirements. The CNA student must have graduated from an accredited high school or have passed the GED. Test at a minimum of a 9th grade Reading and Math level. Students will need to show proof of immunizations including MMR (measles, mumps, rubella), Varicella, Rubeola, and Influenza. Persons who are currently on probation (for any reason) or parole (for any conviction) are not eligible for the CNA class. If the CNA student requires a waiver of his/her criminal history, he/she will need to complete a healthcare worker waiver application. The student must be approved and have the approval letter with him/her when he/she applies for the class. DO NOT bring us the waiver application. Send the waiver application to the Illinois Department of Public Health. The decision regarding the waiver is made by the Illinois Department of Public Health. This is a six to eight-week process. Pregnant students need a note from their doctor clearing them for the heavy lifting involved during the Clinical phase of the course. Eligible students may apply for the WIOA Scholarship or Urbana Adult Education’s Hardship Fee Waiver. Please see application for full details. On January 1, 2017, the Illinois Department of Public Health approved an increase in testing fees to cover the credit card transaction cost that is incurred for each transaction that is processed for purchasing a seat. Effective July 1, 2017, the Illinois Nurse Assistant/Aide Testing Project at Southern Illinois University Carbondale will be instituting the increase in testing fees as detailed below. A fee of $67 per test will be collected from each Candidate taking the test for the first time. A fee of $36 will be collected from a Candidate who has failed the exam during the previous twelve months. A fee of $26 will be collected from a Candidate to re-schedule a ‘No Show” exam.